LETCEE is very excited to announce that since the beginning of February 2019, we have a dedicated photographer to share our community projects with you! 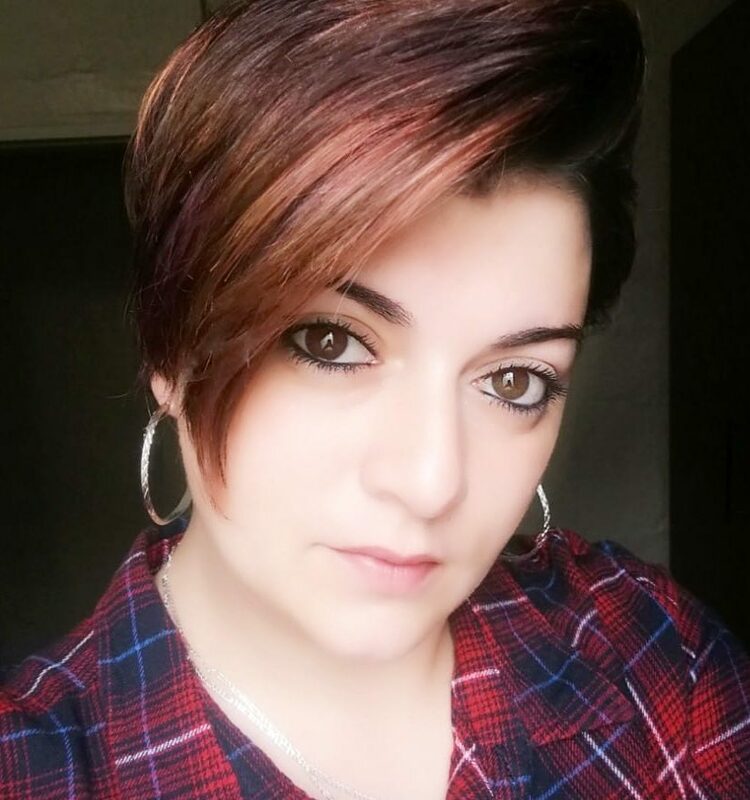 Twanet Coertze from T.K Photography has committed to spend at least two days a week with us, learning more about what we do and helping us to market our work in an appealing and vibrant way. She has been capturing beautiful moments and we are so excited to be able to show all our supporters exactly what is happening in our programmes. Thank you for your willingness to serve the community, Twanet. We look forward to a long and successful working relationship! LETCEE is represented on the TLASA steering committee. 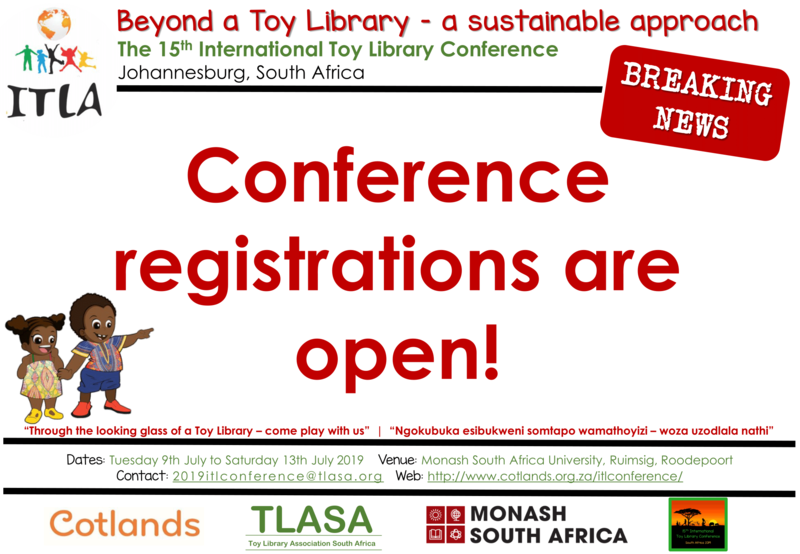 TLASA is organising the 15th International Toy Library Conference. The conference will take place in Johannesburg, South Africa in July 2019. We look forward to sharing in this experience. We are very excited to be part of this journey and look forward to attending the conference. Make sure you register online to be part of the fun! Click here for more information. 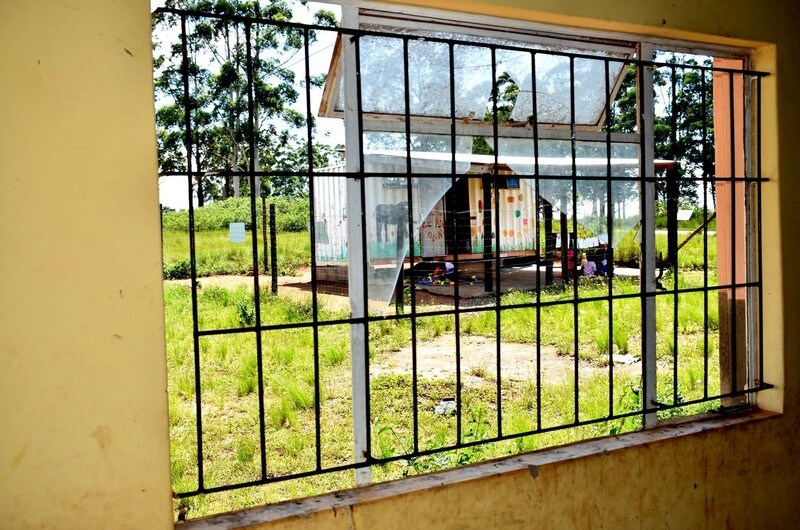 This is the community hall in Njengabantu, one of the communities we work in. It is in a state of disrepair! But it is right next door to our Toy Library. The jungle gym is already there. The vegetable garden is flourishing. Ane we have the opportunity to convert it to a Children's Centre! The Toy Library will move here. Children will have a safe place to play We will provide 70 children with breakfast and lunch each day. School-going children will have a place to do their homework with adult supervision. We need your help to do the renovations. We're looking for building materials, builders, gardeners. If you can help, or would like more information, please contact us! Partner with us to drive access to Early Childhood Development interactions in our community. Your contribution, large or small, will help them see a brighter future. Our mission is to build the confidence and capacity of families and communities to create nurturing environments for their children. This is just the tip of the ice-berg! With your assistance we can assist the children in our immediate community and expand to neighbouring communities. Only 12% of children who should be accessing early learning are doing so. With your support, we could increase the number of ECD practitioners we train and thus improve the number of children reached in Umzinyathi. This project was established in 2008 after a community member approached LETCEE to request that we start a project similar to the one being run in neighbouring Matimatolo. Our trained ECD facilitators have been running non-centre based services in this area for the past eight years. 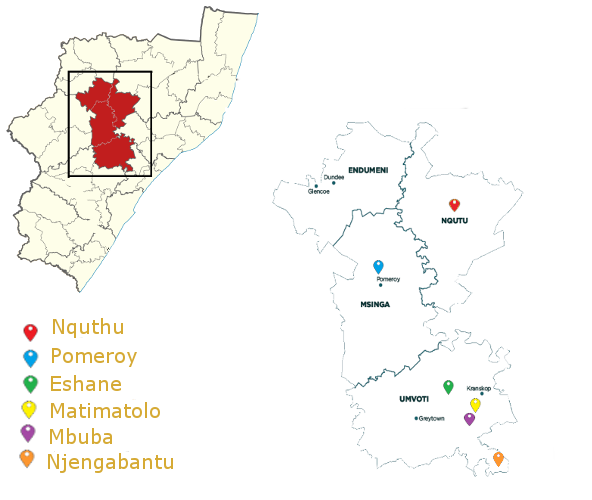 The Eshane area under the leadership of the Sithole Tribal Authority is vast and includes the areas of Eshane, Engoje, Embangweni, Lilani, Sgedlane, Thulini, Mhlazane and Nseleni. There are 13 Abahambi and an ECD Coordinator currently working in the area, elected by the communities from which they came. Like the other communities we work in, Msinga is a poverty stricken area with few economic resources and little economic activity. There is poor access to early learning services. We are proud to be one of the implementing partners of SmartStart. This social enterprise of licensed franchisors is currently in the initial phase of what will be a national roll out of non-centre based ECD provision. 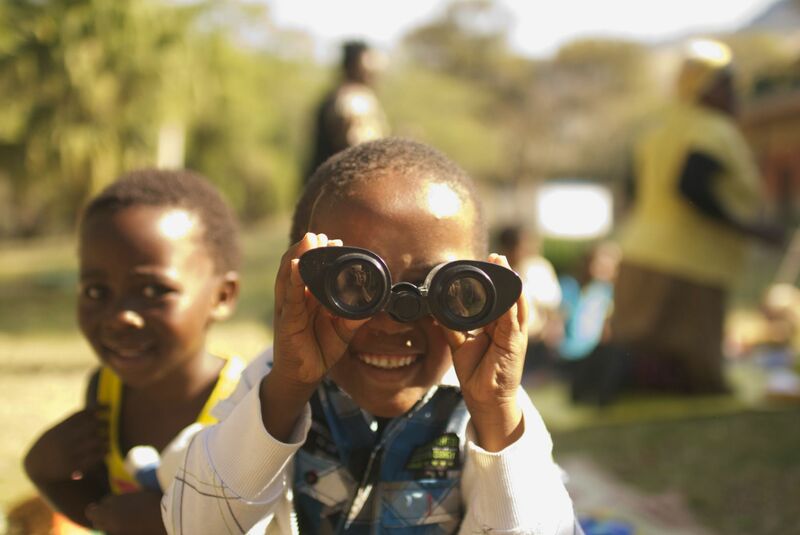 Our vision is for every child to develop and grow in a caring community.